A life-changing experience in the heart of Tel Aviv. Join 20 highly qualified candidates on a fellowship with leading Israeli startups, venture funds, corporations, and great communities. Members and non-members alike attend breath-taking presentations on Israeli business by important investors and entrepreneurs. We consult hot Israeli companies on the development of new business and strategy plans. TAMID has worked with over 100 Israeli companies; see some of our results below. Weekly meetings provide opportunities to engage with practical business and finance techniques. 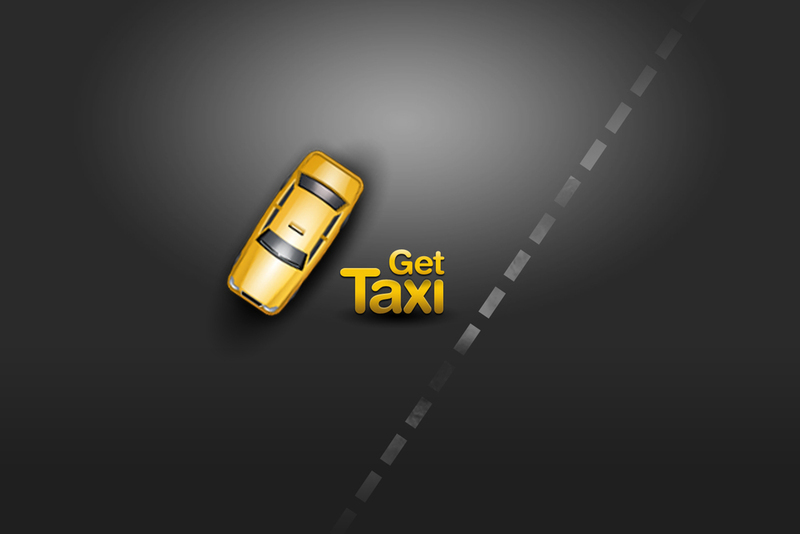 Previously Uber's "little brother", we developed a new strategy and marketing campaign to rebrand GetTaxi as NYC's Black Car App. Forbes now lists them as "one of the top 15 explosively growing companies." We assisted El Al in launching a new Boston-based Airline hub by conducting research on a new business strategy focused on long-term corporate agreements. The TAMID Fund leverages our partnership with Seeking Alpha to develop strong equity research skills. TAMID Analysts research and publish reports on Seeking Alpha to drive buy/sell activity in our national simulated fund competition. The top chapter wins cash prizes, a Seeking Alpha Prod account, and bragging rights. Jonah hails from Chicago and is a junior at the college concentrating in Social Studies. Outside of TAMID, he works remotely for the EdTech company Crimson Education and is active in the Harvard College Consulting Group. Born and raised in Newton, MA, Nate is a Junior in Currier House studying Statistics. Outside of Tamid, Nate is a member of the Harvard Classics, the club basketball team on campus. Aaron is a junior in Currier House interested in studying Economics or History. Last summer he had the pleasure to go on the excellent TAMID Summer Fellowship. He is also Harvard Israel Initiative's Outreach Chair, AEPi's Jewish Life Chair, and a regular presence on stage with the Harvard-Radcliffe Gilbert & Sullivan Players. Gabriella is a freshman in Weld Hall interested in pursuing a concentration in the humanities. Other than being in the Tamid Group at Harvard, she is News Staff writer for the Harvard Crimson. Bettina is a sophomore in Leverett House studying History and Science. Outside of TAMID, she is an editor of the Harvard Health Policy Review and a writer for The Crimson. Sofia Schreiber is a Freshman in Thayer. After a gap year spent learning in Northern Israel, she now plans to concentrate in Engineering. She is a member of Harvard's Engineers Without Borders as well as a Freshmen Fellow for the Hillel. She is also excited to participate in the TAMID Fellowship this summer. Alana is a junior in Leverett House studying History of Art and Architecture. When she’s not working on her TAMID project, she is teaching indoor cycling at the Harvard Recreation Center and blogging about food on @boston_bites. Hannah is a sophmore in Leverett House studying History of Science. 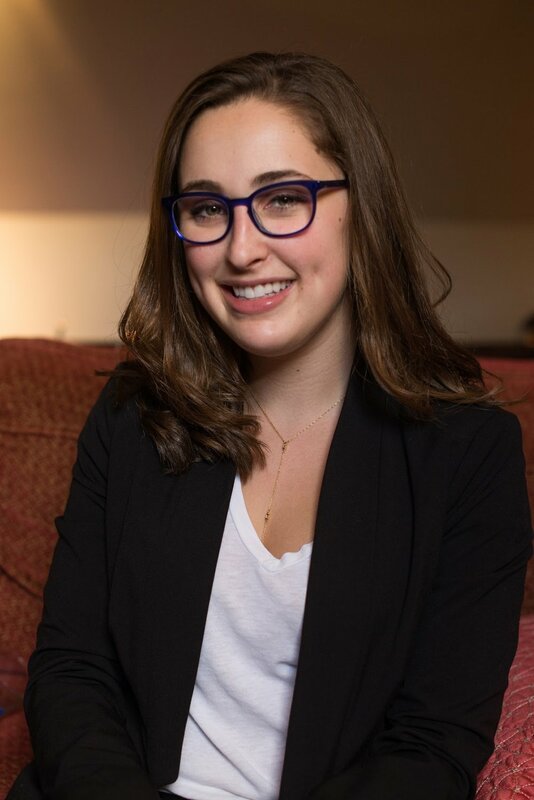 Outside of TAMID, she is a community organizer for the Harvard Democrats, serves on the board of Boston Foods, and gives tours of Harvard with Crimson Key Society. Sign up here to be added to our mailing list. We do some pretty cool work, but what tops everything off is our amazing community. Questions? Have an idea? Email board@harvardtamid.org with inquiries or suggestions - we would be thrilled to hear from you!